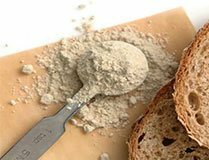 Emulsifier plays a crucial role in final product quality during bread making. It reduces staling rate and stabilizes the dough. In Australia, baking emulsifiers are used for shelf life extensions and softening. In cake products, light, tender and moist final product is attributed to emulsifiers.